Our templates are full compatible with eBay new policy and rules and we keep our template up to date with eBay. 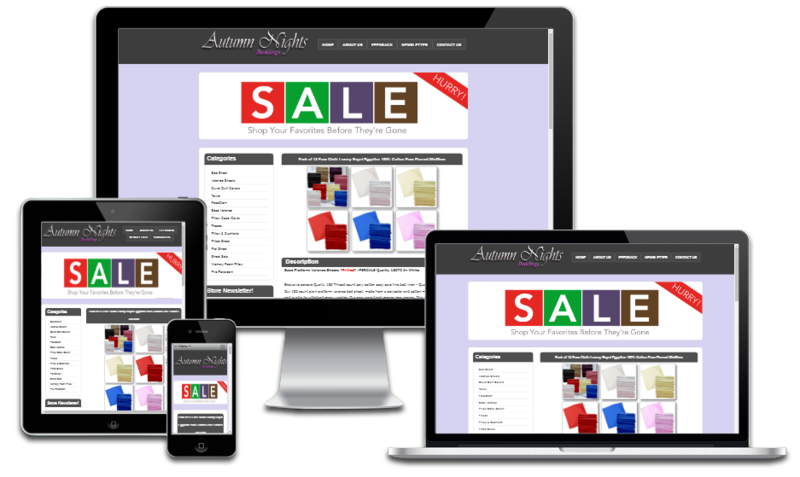 Our template is full compatible for eBay listing and will work with all major listing creation tools, including Seller Hub, Auctiva, Ink Frog, Garagesale, and more. 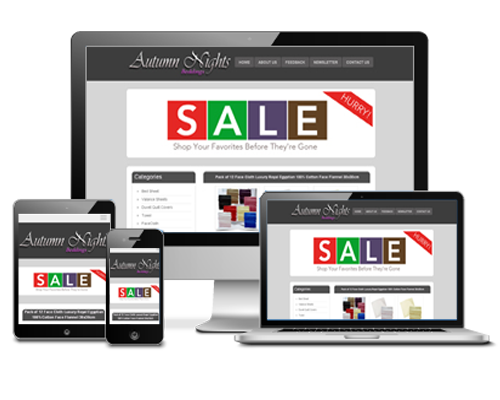 Our Mobile Responsive will prefectly fit to mobile devices, tablets and desktop devices screen.